Gwen Renee Stefani, or Gwen Stefani, is a popular American singer, songwriter, and fashion designer. She is the lead vocalist and co-founder of the band ‘No Doubt’. She has also given plenty of singles and has had a successful career with plenty of commercial successes. Her career is studded with three Grammy awards, and she has worked across various genres and isn’t limited to any particular genre or style. Apart from being a brilliant vocalist, she also did her clothing. She made most of her clothing while she appeared for No Doubt, and launched a fashion line L.A.M.B. in 2004 – which, like her music, isn’t limited to one genre. 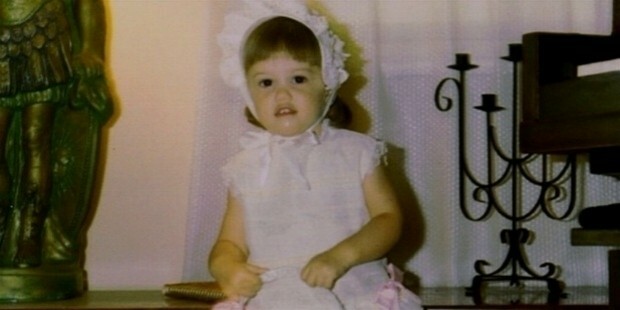 Born on October 3rd, 1969 in Fullerton, California, Gwen Stefani was raised as a Roman Catholic in Anaheim, California. Her middle name, Renee, is from the Four Tops’ 1968 cover of the Left Banke’s 1966 song ‘Walk Away Renee’. Her name has been inspired from the 1968 novel Airport – the name of the stewardess in the same. Her parents are Dennis and Patti (nee Flynn) Stefani. Her mother was an accountant-turned-housewife. Her father worked as a marketing executive in Yamaha. They were folk music fans. Artists like Bob Dylan and Emmylou Harries were known to the household. Her three siblings are – elder brother Eric (who was the keyboard player for No Doubt before he left the band to pursue animation on The Simpsons), and younger siblings Jill and Todd. After a slow start, her career eventually picked up. She was part of the No Doubt which came up with plenty of successful albums. Some of the studio albums were No Doubt (1992), The Beacon Street Collection (1995), Tragic Kingdom (1995), Return of Saturn (2000), Rock Steady (2001), and Push and Shove (2012). They have held some major concerts as a band like Tragic Kingdom World Tour, Rock Steady Tour, among others. Gwen Stefani has three solo studio albums to her name – ‘Love. Angel. Music. Baby.’, ‘The Sweet Escape’, and ‘This is What the Truth Feels Like’. Her DVD video album is named Harajuku Lovers Live. She has several other works as a lead singer, solo singer, contributing artist, among others. Apart from her fashion brand L.A.M.B., she also has been part of various films and TV shows – either as herself or as part of ‘No Doubt’. They put curtains on their wedding and filed for divorce in 2015. 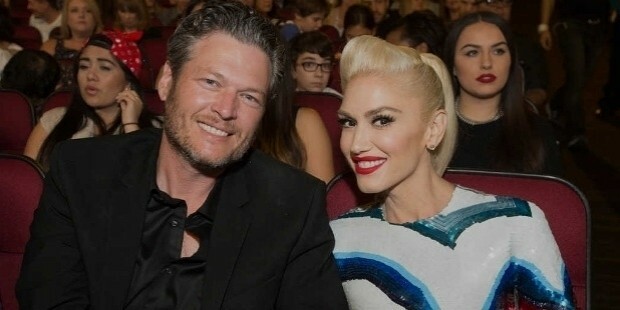 Before the divorce was granted in 2015, she had already announced that she was dating her The Voice co-star Blake Shelton. She has been involved in various philanthropic works – the biggest being her $1 million contributions to Save the Children’s Japan Earthquake – Tsunami Children. She auctioned her personal items on eBay to raise funds for some of the charities and donations. The current net worth for the musician and fashion designer stands roughly at $100 million.